Jerry Jeff Walker was born March 16, 1942 (in upstate New York) he is an American country music singer and songwriter. 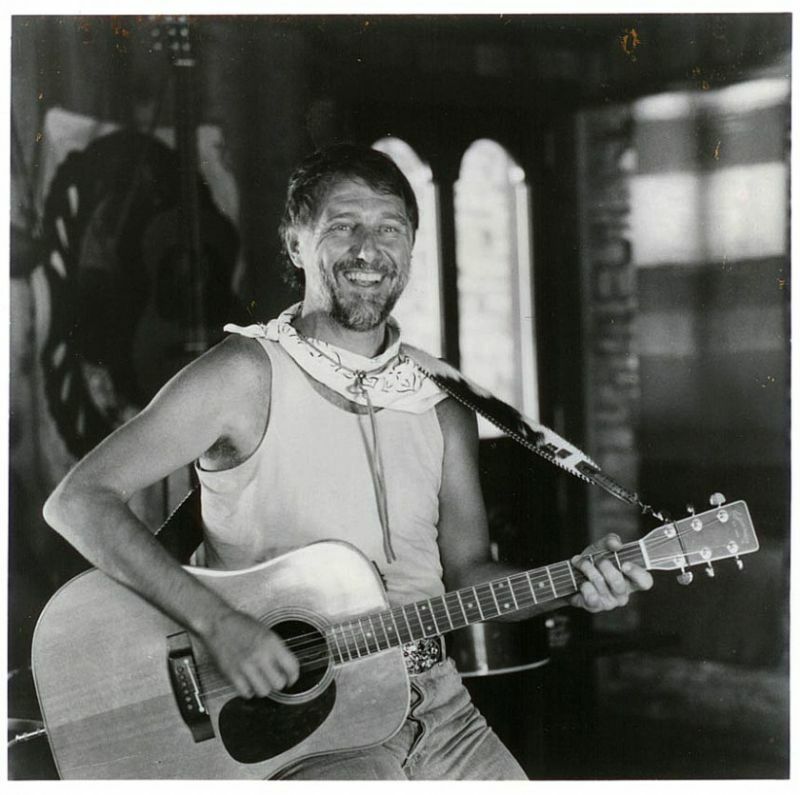 He is associated with the “outlaw” country scene that centered around Austin, TX, in the 1970s. “Mr. Bojangles” is perhaps his most well-known and most-often covered song, written for his debut album in 1968. Walker was a hard drinker throughout much of his early career (his nickname was “Jacky Jack”), and this reputation became part of his identity. He’s since cleaned up his act, in part thanks to his wife, Susan, whom he married in 1974. He has continued to record into the ’00s. His best known album, it is also his best by the way, is Viva Terlingua, recorded in 1973 in Luckenbach, Texas with the Lost Gonzo Band. The album went gold, and it’s still his best-selling record. His 70s output especially are highly regarded, sadly none of these albums are available on Spotify. Happy Birthday Jerry Jeff Walker! 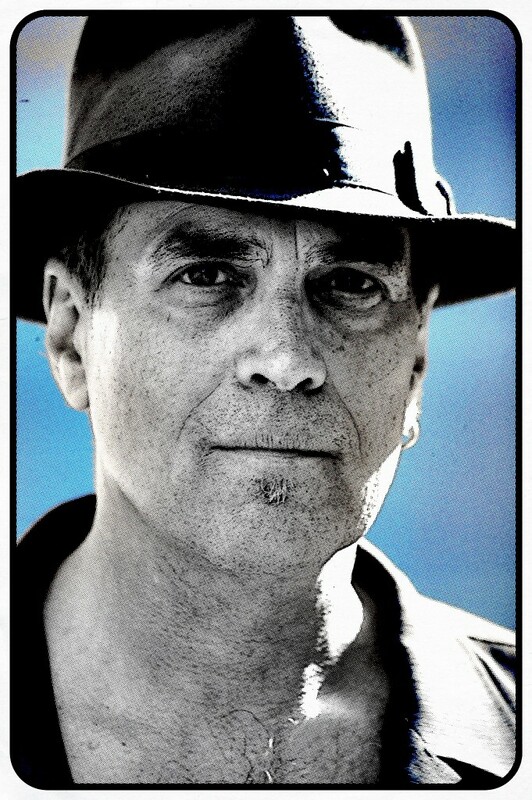 Eric Andersen (born February 14, 1943, Pittsburgh, Pennsylvania) is an American singer-songwriter. 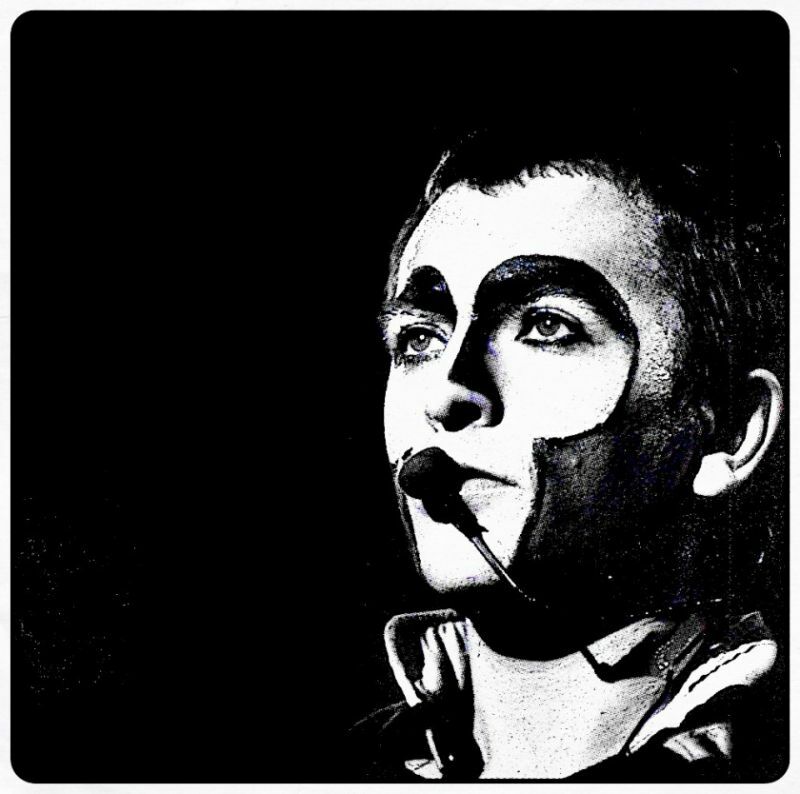 Today: Peter Gabriel top 5 songs, Happy birthday! Peter Gabriel is a good singer and a good songwriter. It is his birthday today and I’ve chosen five tracks from his solo career to celebrate the man. 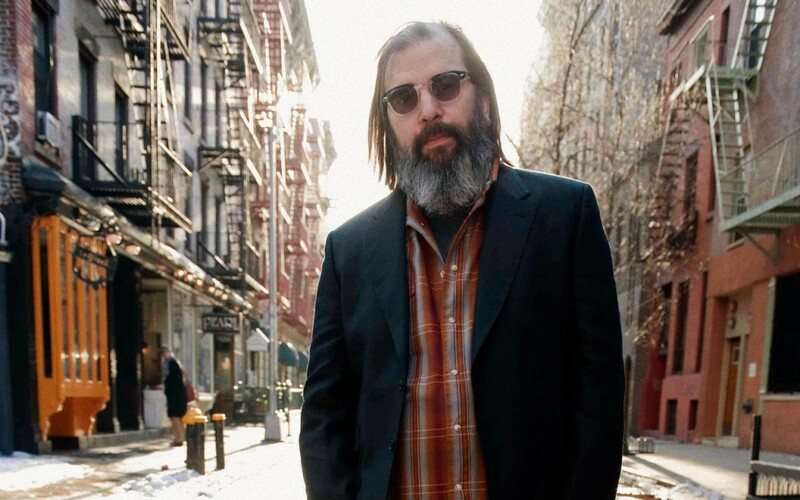 Steve Earle (born January 17, 1955) is known for his rock, folk and Texas Country as well as his political views. He is also a producer, author, a political activist, and an actor, and has written and directed a play. Uni. MCA Nashville, New West, E² Records, Warner Bros.
Me and Egil have seen Steve Earle in concert several times and have followed him since his magnificent debut. We love the man. He is always exciting to follow, as a musician, as a writer or as an actor. He has integrity. We’re always looking forward to his new albums and hope he will return to our shores as soon as possible. 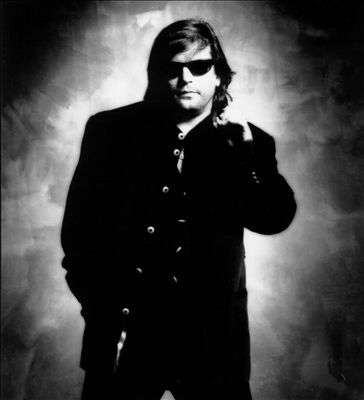 Last year for his birthday we picked our favourite songs by Steve Earle.